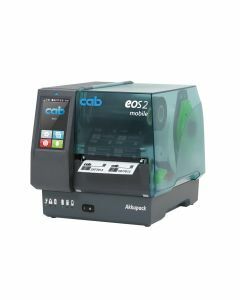 cab printers include center aligned printing for heavy or thick materials and heat shrink tubes, cutting and stacking of fabrics, two-side printing and two-color printing. 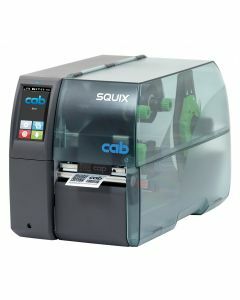 Additionally, cab has accessories that allow you to attach, print and apply to your existing units in the field. 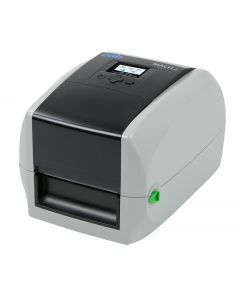 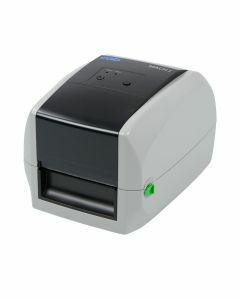 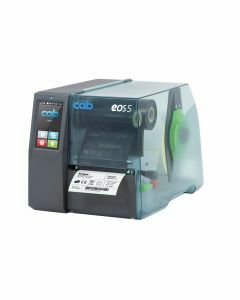 cab label printers are designed for tough continuous operation for a wide range of applications. 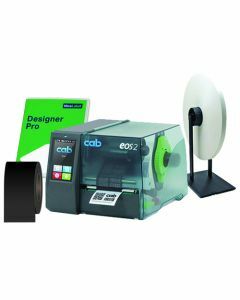 Cab printers excel in specialized printing applications with accessories that are easily installed in the field. 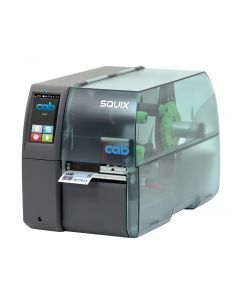 Cab printers include center aligned printing for heavy or thick materials and heat shrink tubes, cutting and stacking of fabrics, two-side printing and two-color printing. 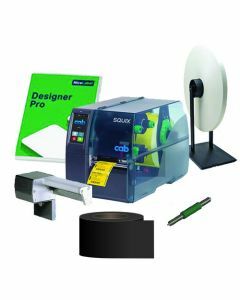 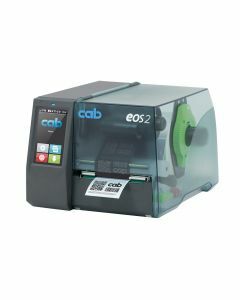 Cab has accessories that allow you to attach print and apply to your existing units in the field. 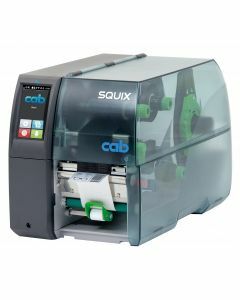 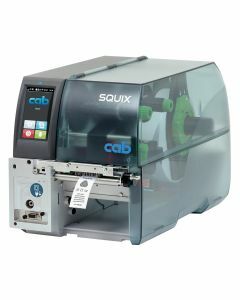 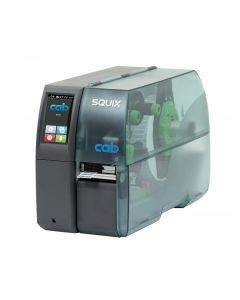 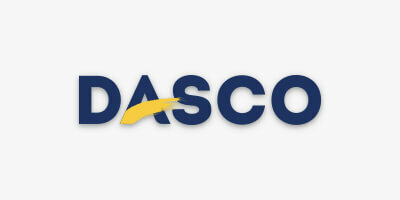 Some standard applications for the cab printers include: small label printing registration down to 0.20”, heat shrink sleeve printing and cutting inline, textile (fabric) printing and cutting inline, two-color printing for GHS labels, two sided printing for sleeves and textiles, print and apply and more.